After a bit of halt, Coolpad has launched an entry-level smartphone Coolpad Cool 3 in India, priced at INR. 5,999. 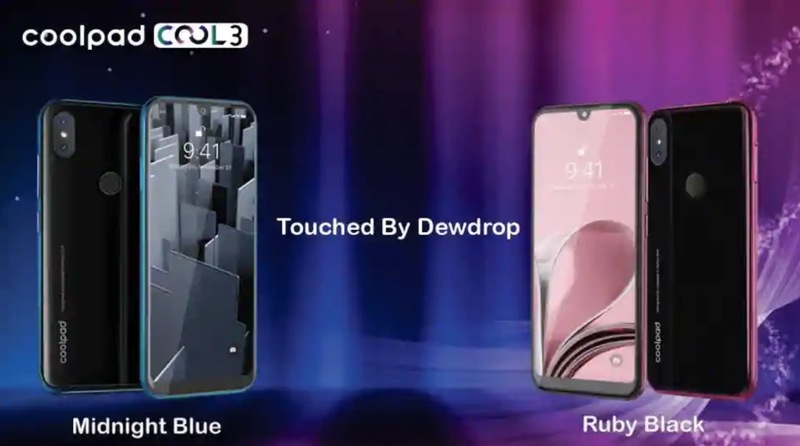 The phone features a dewdrop notch and dual-camera set-up on the rear side and is expected to hit the Nepalese market soon. Talking about the brand Coolpad itself in both the Indian and Nepalese smartphone market, it seems to somewhere lag behind in the competition where other Chinese smartphone brands like Xiaomi and Huawei are doing good. 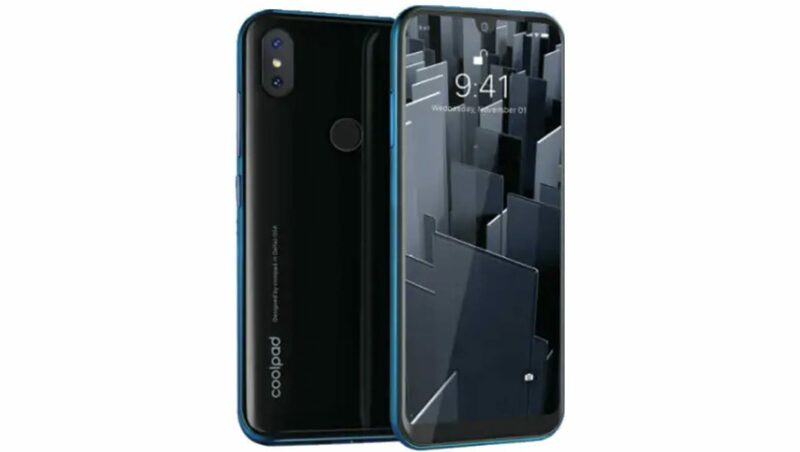 While in a press statement on Tuesday in India, Coolpad stated that with the launch of Cool 3, it is looking forward to becoming a prominent budget smartphone brand in the Indian market again. However, for the Nepalese market, we are yet to hear what and how the company approaches forward. The company has launched its 2GB/16GB variant in India, making it available in both offline and online channels. The device is available in four different gradient colors: Midnight Blue, Ruby Black, Ocean Indigo, and Teal Green. Also, it’s their first device that comes with Android 9.0 Pie out-of-the-box in the given budget range. Let’s quickly get you the overview of the specifications of the device. It’s a 5.71-inch device with HD+ screen resolution and as said before, has a dewdrop notch. Cool 3 is powered by the Unisoc chipset — clocked at 1.3GHz — with AI and AR/VR compatibility. It carries 2GB RAM and offers 16GB internal storage to the users along with memory expansion option via microSD card. About the camera, you’re getting a dual camera set-up on the back — 8MP and 0.3MP. Also, on the front, there’s a 5MP camera sensor with various beauty enhancement modes. There are both face-unlock and fingerprint sensor options for your security. The Coolpad Cool 3 carries a 3,000mAh battery to handle your power consumption. How fascinating do you find a notch on a smartphone? Or is it even important to you? Do write us in the comments. Coolpad Cool 1 Review – Best mid range phone with dual-camera?